Google will reportedly focus on optimizing RAM and battery performance with Android M. The next major Android iteration is expected to debut in preview guise during Google I/O that kicks off later this week. Better battery management in Android M is tipped to be accomplished by cutting down on a device’s activity, including RAM usage with the screen off. Google’s Play Services will also be tweaked in order to deliver the changes. The final release of Android M is said to arrive at some point in August, though this timeframe is subject to change. Past rumor suggest that the OS will offer native support for fingerprint scanners. 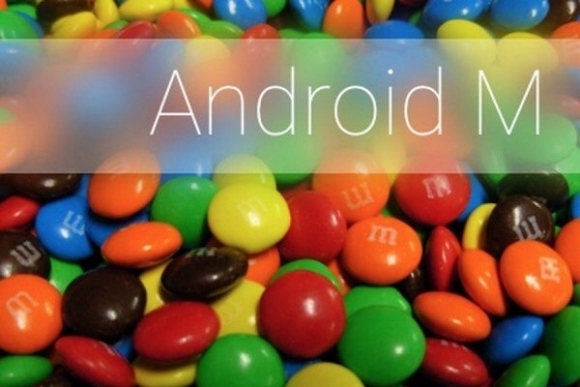 Google will spill all the beans on Android M in a tad over two days. Be sure to tune in to find out all the search giant has in store.